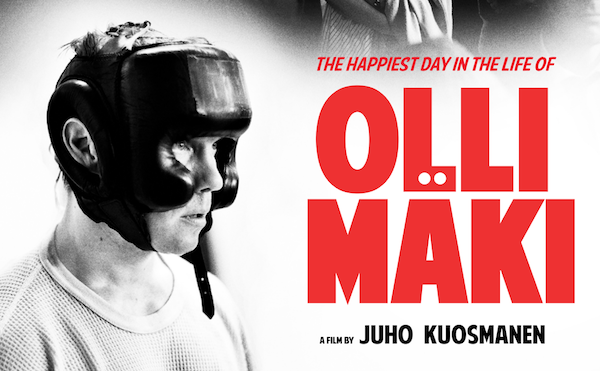 In 1962 Finnish boxer Olli Maki (Lahti) was surprisingly lined up to challenge for the world featherweight boxing title, fighting on home turf against American favourite Davey Moore. Everyone is keen for him to win and put Finland on the map. But Olli is more preoccupied with young teacher Raija (Airola), the girl he has just fallen in love with – to the deepening concern of his backers and support team. With beautifully recreated settings shot in luminous 16mm black & white, this true story is “a film of immense humanity and charm: the very best kind of date movie” (The Guardian).